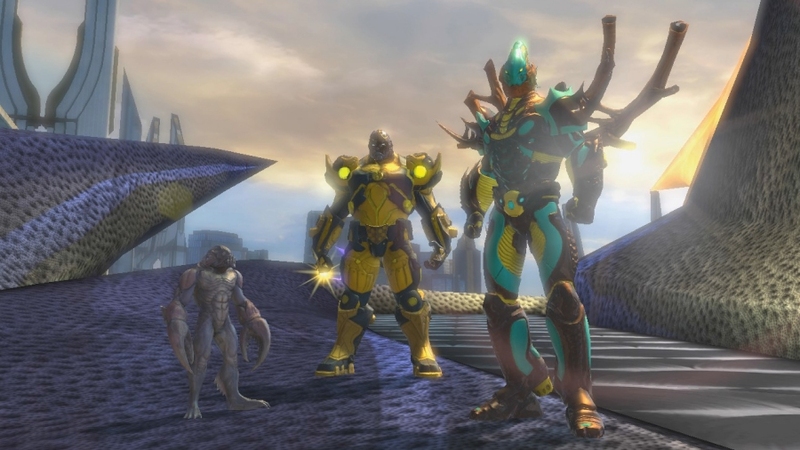 Sony Online Entertainment released a pack of new screenshots for the recently released expansion for DC Universe Online, entitled Tides of War. The new expansion for both PC and PS3 has gamers traveling to Atlantis to help out everyone's favorite seaman, Aquaman. 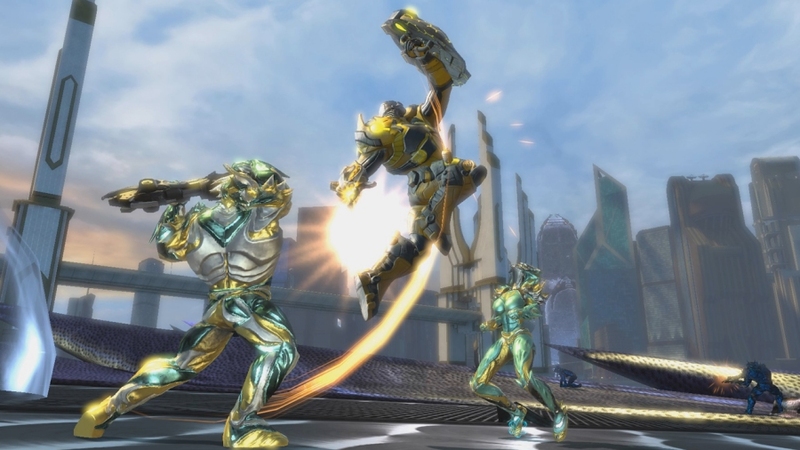 The screenshots are just a handful of action shots giving gamers a brief look at the new Atlantis update. 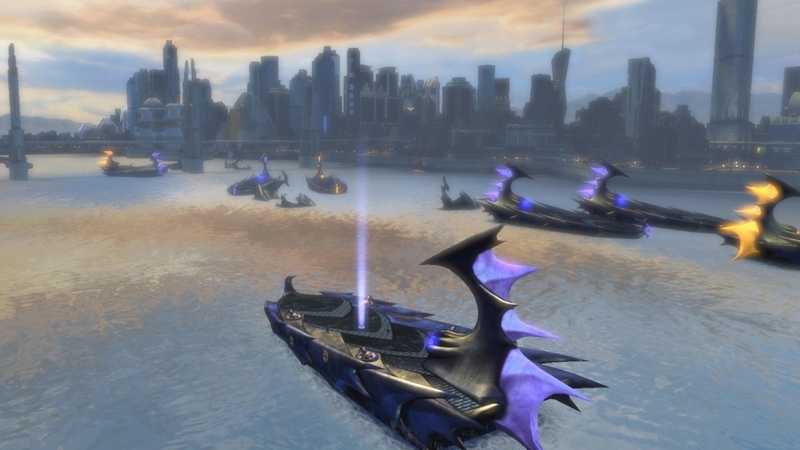 Not only are there new missions for scrub player-heroes and villains, but there are also battle arenas available for those who want to take to the underwater fortresses and battle it out using Aquaman and crew. 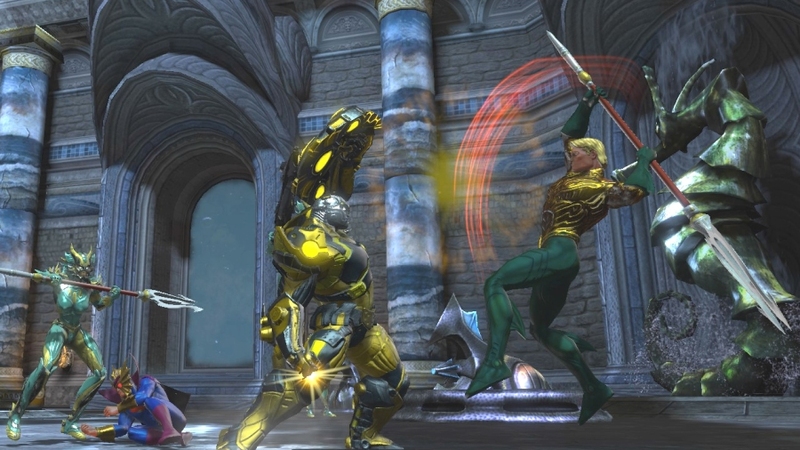 Also, I just have to say that the screenshot of Aquaman ready to split that guy in half with his trident is pretty freaking epic. They did a nice job modeling the character and whoever the press agent was who snapped those shots did a fan-darn-freaking-tastic job capturing some high-impact combat to show off to the masses. 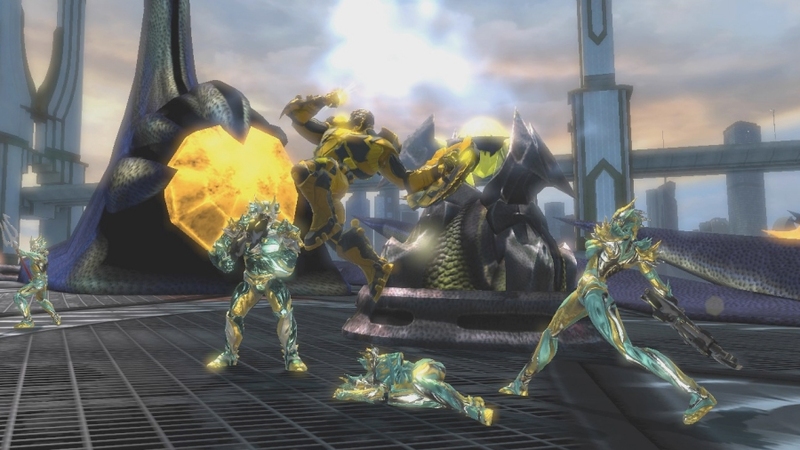 Tides of War along with the new DLC The Last Laugh are part of SOE's summer of events for DC Universe Online and you can expect additional updates before the summer ends. 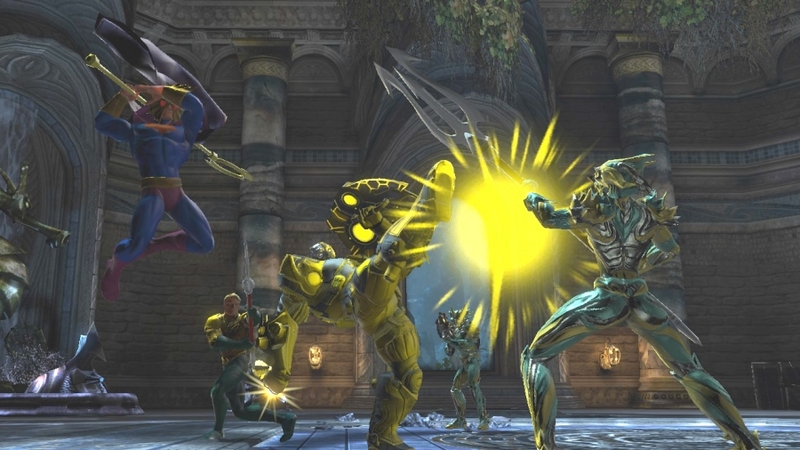 DC Universe Online is currently free-to-play and allows players to play through the entire game either as heroes or villains. Cash shop items and DLC packages are also available to help extend the life of the game for those willing to help support the community. 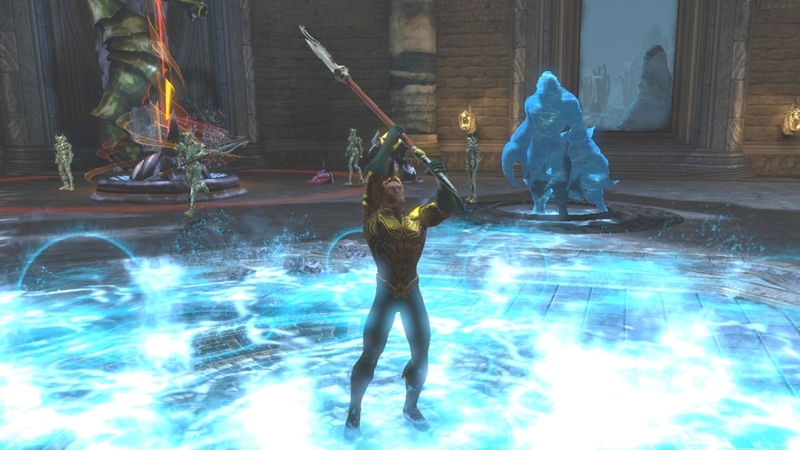 You can learn more about DC Universe Online and the new Atlantis update, Tides of War, by paying a visit to the game's Official Website.